NIHL is decreased hearing sensitivity from exposure to loud sounds. 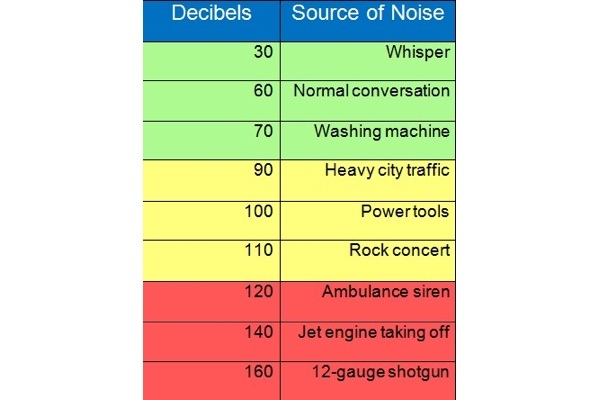 Loud sounds contain a higher pressure than softer sounds. This pressure or force damages the delicate hair cells in our ears. In extreme scenarios, this force can even dislodge the bones responsible for sound conduction found in our middle ear cavity. Sudden: A loss in hearing usually due to a one time or brief exposure to high sound pressure. Acoustic Trauma: physical injury to the hearing mechanism i.e. explosion/guns. Gradual: A loss in hearing sensitivity resulting from repeated exposure to loud sounds over an extended period of time. Concerts, nightclubs, radio, headphones, work environment. Hearing protection in loud settings can effectively cease noise related hearing loss. Custom hearing protection is available to maintain an enjoyable listening experience while keeping our ears safe, whether hunting or at a concert.